We’d love your help. Let us know what’s wrong with this preview of The Poldark Cookery Book by Jean M. Graham. 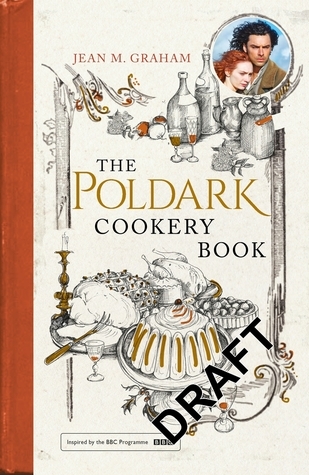 To ask other readers questions about The Poldark Cookery Book, please sign up. Very interesting! I loved her history with so many of the recipes and her family stories. I just wish she would have explained what some of the ingredients are. I will have to look up many of them. Interesting read if you like the book series and television adaptation. Not very practical recipes that I would want to make.